1x replacement switches (reversing switch) with cable and ground mounting MWH / Consul 2.25, inter alia, Type H049, H052, H080, H105, H109, H142, H143, H146, H165, H169, H200, H238, H300, H365, etc. - Platforms - Car stage. 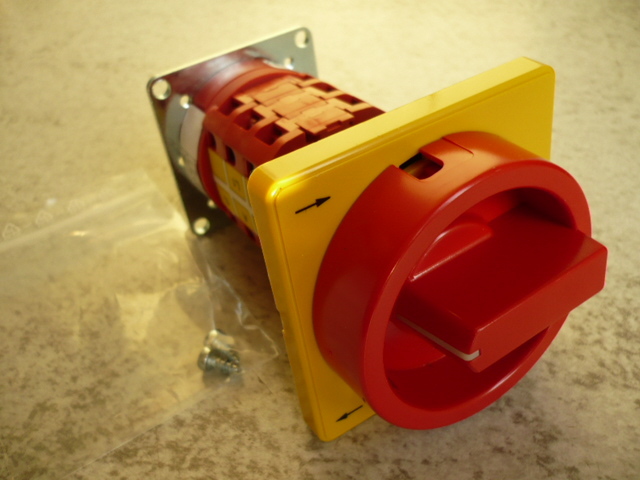 You are purchasing an unused fully functional cam switch from German production (Made in Germany 24792.4) for Markisches GmbH Halver Westphalia lifts. The exact amount you can enter below the price under number. Dimensions: 72mm width x 72mm height x 135mm depth. 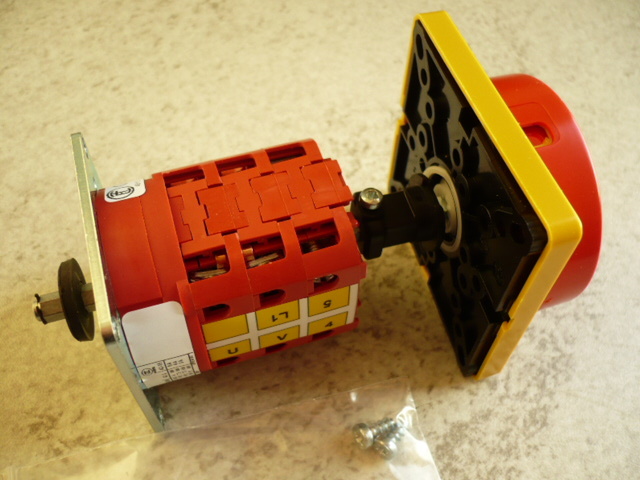 limit switch spring, Chain break safety complete for MWH Consul lift Type S4, 2.5 2.7 2.8 3.2 etc.